\Can any one type of table be considered the best? There's no accounting for tastes, and different materials are more or less suited to different purposes, so the answer would have to be "no". 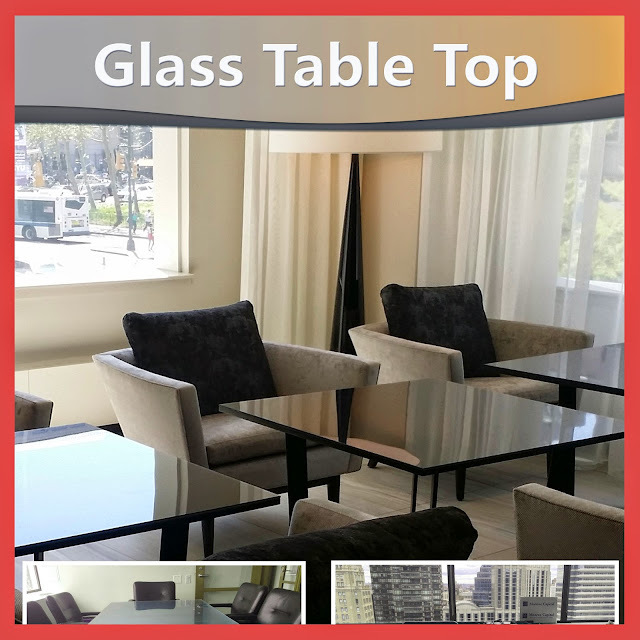 Glass table tops, while not the most popular choice for tables, do offer a wide range of benefits for people who make use of them, however. Besides use as protective glass table tops, they also suitable for use by themselves Table Top Brooklyn. Let's take a look at the different situations in which we would want to use glass as a table surface. 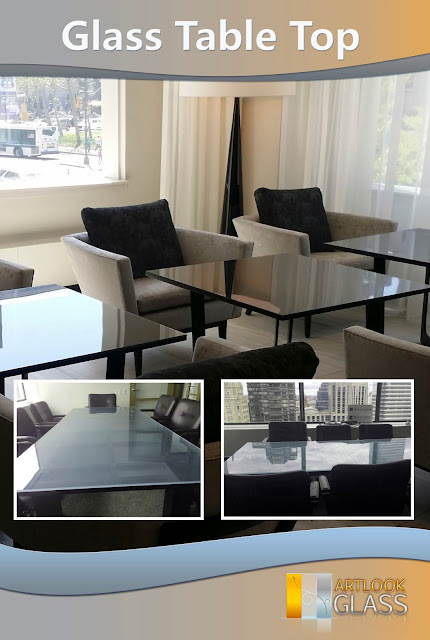 Keep in mind that we are talking about tempered glass table tops here- this type of glass should be used because there is less chance of injury should the glass inadvertently break during use.